Islamabad (September 14, 2018): State Minister for Interior Shehryar Afridi reached with staff of CDA and Islamabad administration In Kari area, CDA and Islamabad administration conducted an operation against the encroachment by the Bahria enclave. 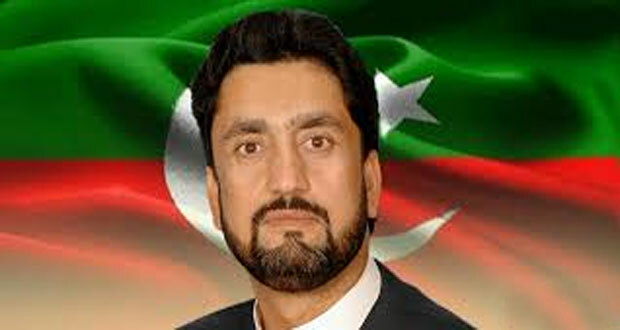 According to details, State Minister for Interior Shehryar Afridi claimed that 33,000 kanals land (approx. 4124 acres) illegally occupied in the federal capital have been retrieved. The lands are located in the nearby towns of Karol and Kari which that state minister said had been encroached. He said that an illegal depot in Faizabad has also been demolished. The state minister said that a message will be sent from Islamabad that there is a rule of law in the country. He said that he has been reporting to Prime Minister Imran Khan on a regular basis.